Soap-making is a craft I’ve been wanting to try for a while! I love the idea of creating soaps with my own blend of scents, and being able to colour and decorate them as I wish, perhaps to give them as gifts to friends and family for Christmas or birthdays. However, I’ve never been able to find a good beginners course that focuses on using natural, cruelty-free and palm-oil free ingredients. 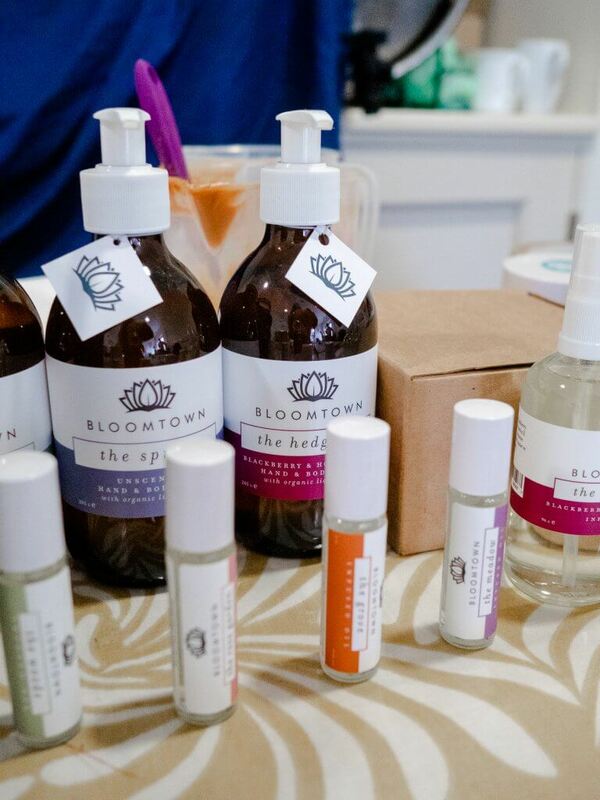 Bloomtown is a Cornwall-based body and skincare company, founded by Preya and Medwin after they started their soap-making journey in Bali, using all natural ingredients. All their products now are vegan, cruelty-free and even palm oil free too (check out my post about palm oil to learn more about why it’s good to avoid it! ), and they are in fact the UK’s first certified palm-oil free company! I’d heard of them and tried their products before, and fell in love with their brand straight away. 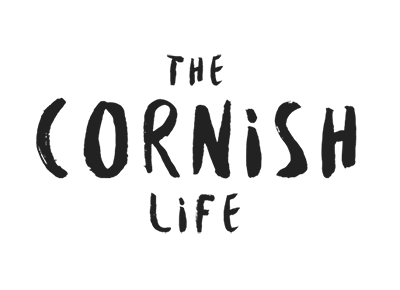 I think they have a fantastic ethos, and I was really excited when I heard they were offering soap workshops near Falmouth too! Having won awards, certifications and now being stocked at places like the Not on the High Street, Anthropologie, Eden Project and National Trust, who else better to learn the basics of soap creation with? My dad very kindly bought me a gift voucher to attend a workshop in October, and I couldn’t wait to get stuck in. Preya started off by talking us through her background in soap making and about the science behind it and why each ingredient is used. 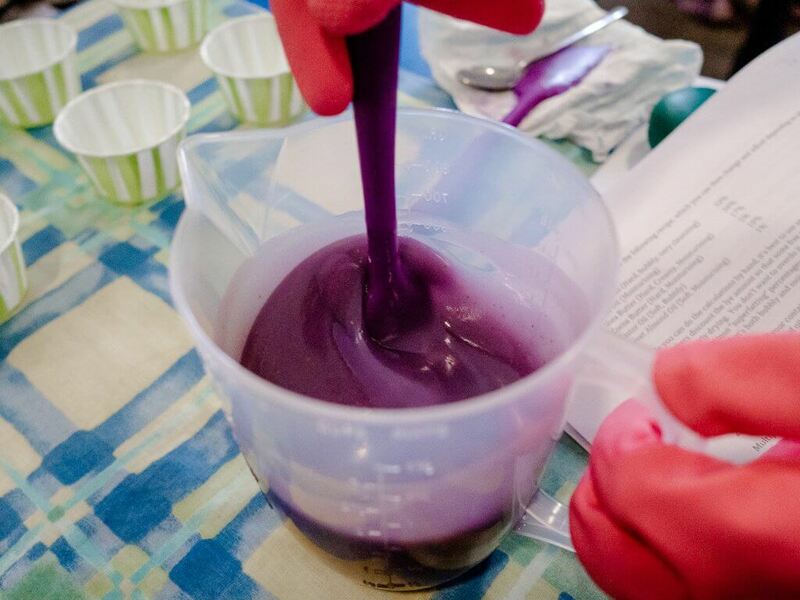 It was really fascinating to learn about the process of how sodium hydroxide and fats/oils combine chemically to create something totally new – soap! Yes, sodium hydroxide is kind of scary, and it’s often the ingredient that puts a lot of people off soap-making. You have to be pretty diligent on your health and safety (we wore goggles and gloves when the sodium hydroxide – also called lye – came out) but most of all, be aware of exactly how the chemical works, and about the exact percentages you need of each ingredient of the soap. There are tools and online calculators to help you with the measurements, but it generally is much more complex and scientific than I’d ever thought! Luckily, Preya and Medwin were there to help us get the hang of it. After our introduction, we got onto the making process! We started by selecting the scent combination we wanted to use in our soaps (using essential oils as fragrance & synthetic oils have non-natural ingredients that can react strangely with the chemical process), as well as using natural dyes, colourants and textures, such as clay, loofah and mica powders. I went for a lavender and lemongrass combo (my fave! ), and using a touch of pink clay, and pink mica powder to colour the soap. Then Medwin came around and helped us measure out the oil and fat combinations (our soaps contained the Bloomtown favourite recipe mix, using sweet almond oil, castor oil, olive oil, cocoa solid and others), before adding in the lye-water mix. Once the lye was added, the chemical process began and as we stirred, we could see the transformation happen as our mixtures thickened. 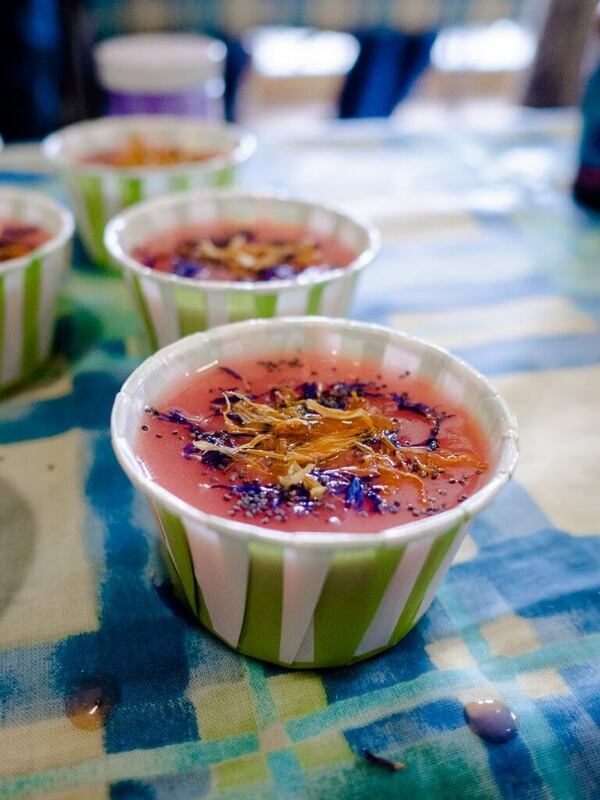 We then poured our soap into cupcake moulds, and decorated with things like flower petals, seeds and mica dusting. The soap started to set within half an hour (some mixtures set quicker than others depending on the essential oils used… everything is unique!) but they then need to be cured for 3 to 4 weeks. 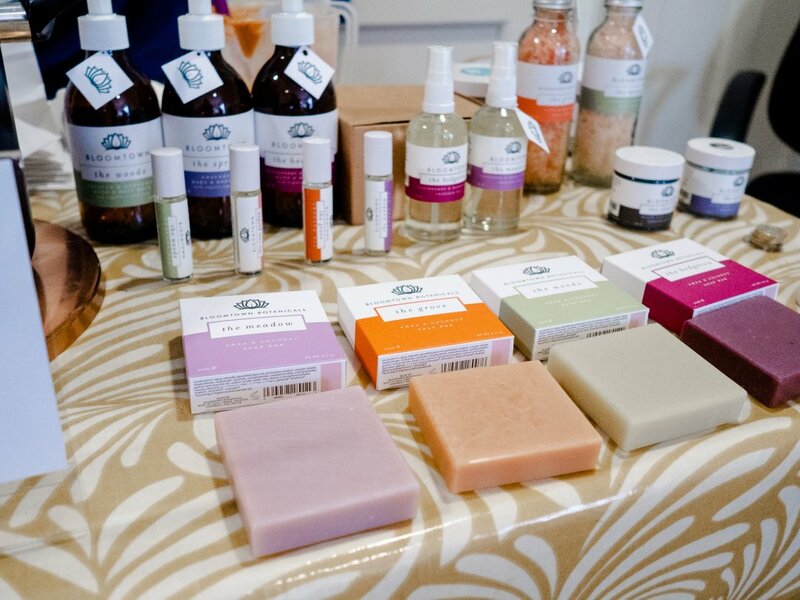 My pink soaps are currently being stored in the cupboard ready to be used in November – exciting! 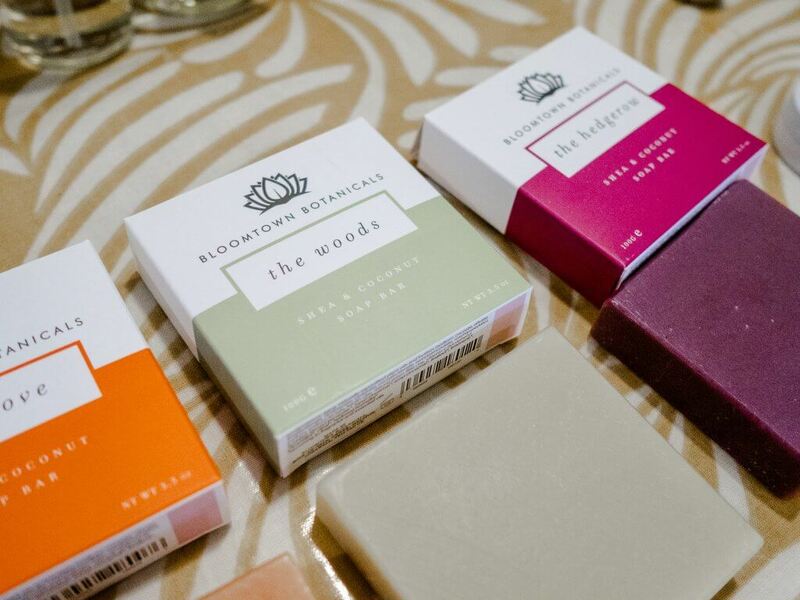 For more information about Bloomtown’s values, their products, and future soap workshops, go check out their website! I think they have a couple more workshops coming up in November and December, so definitely worth a look. Have you ever tried making homemade soap before?